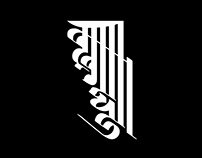 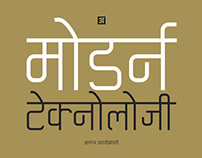 Sanskrit Devanagari inspired font. 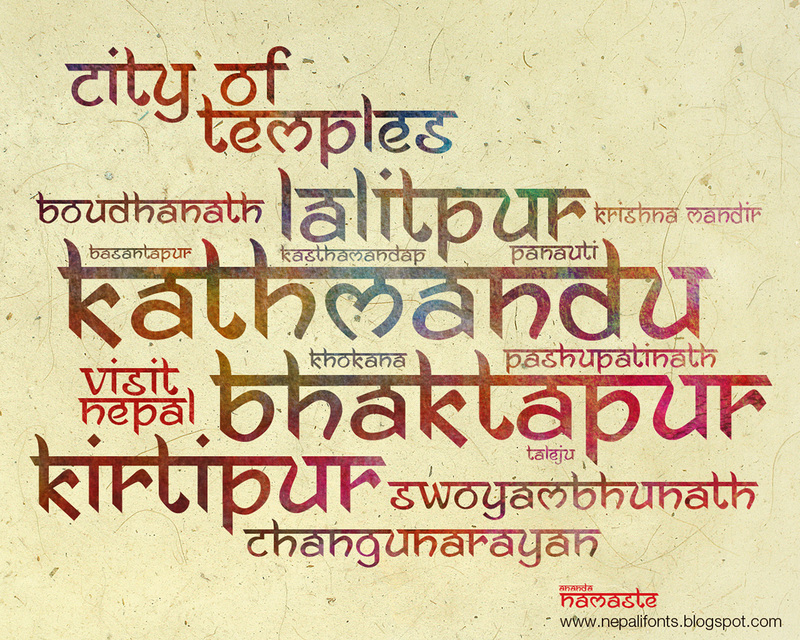 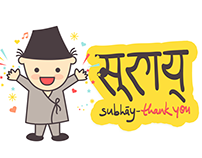 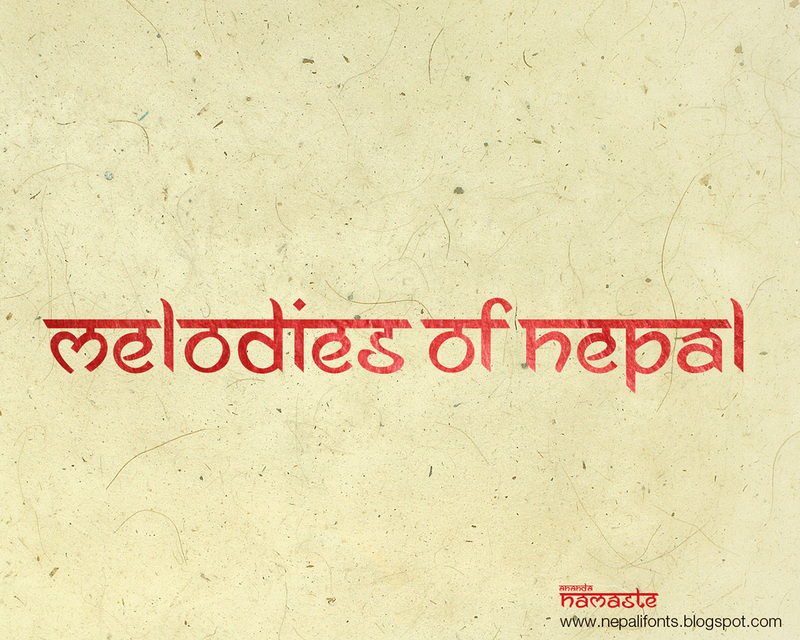 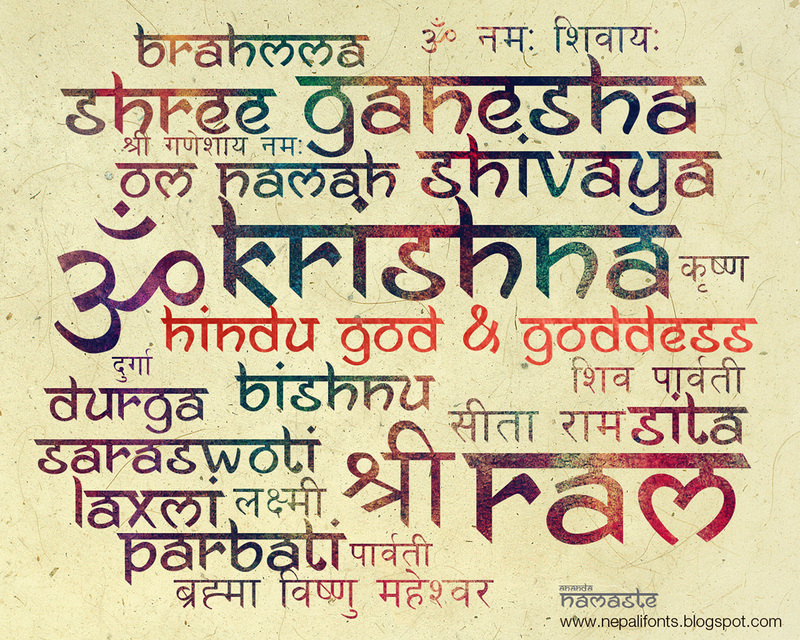 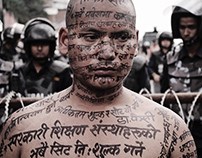 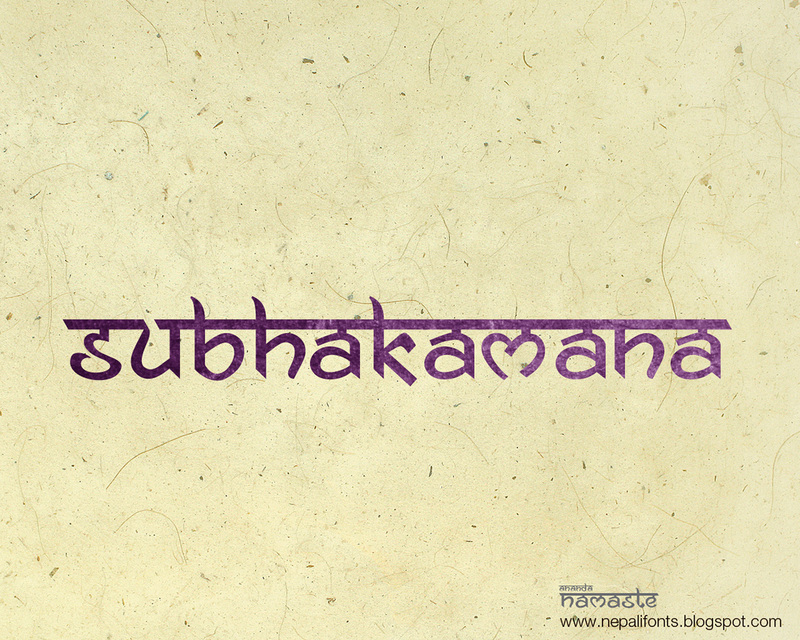 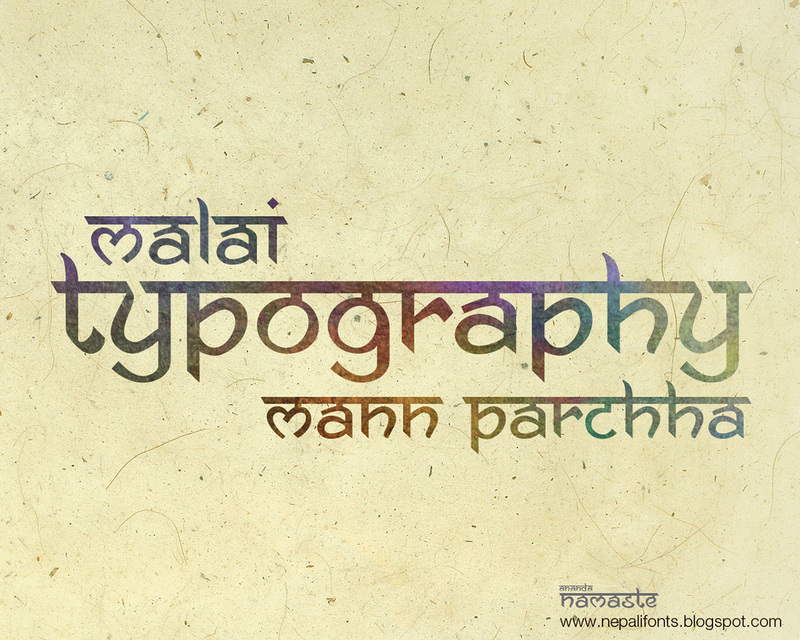 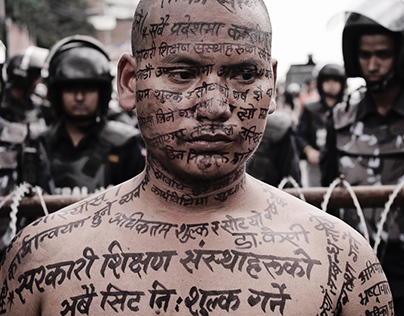 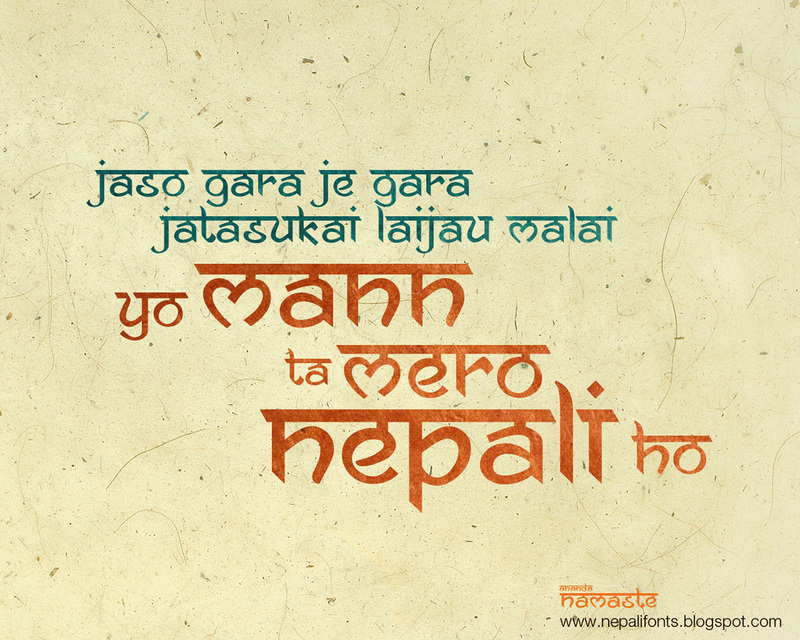 It is the imitation of Nepali or Hindi fonts. 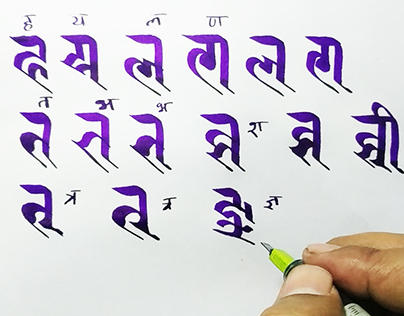 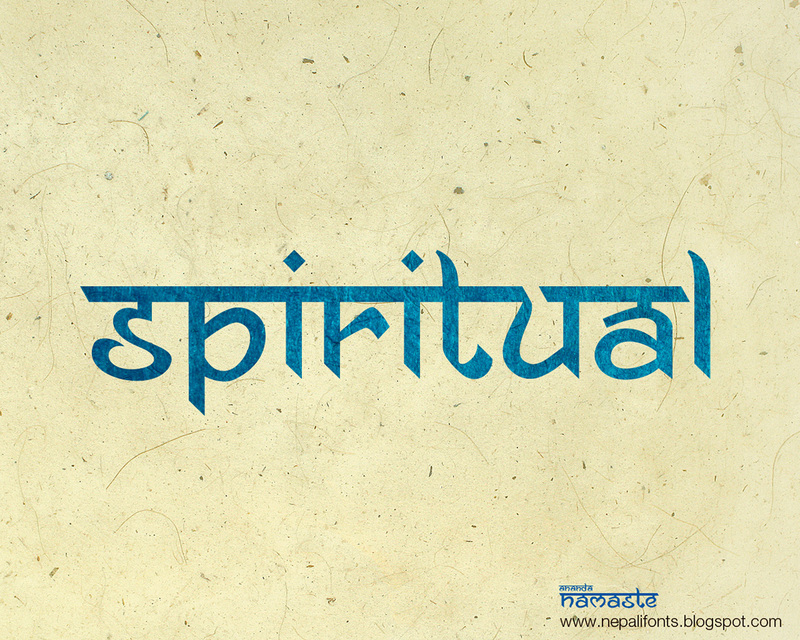 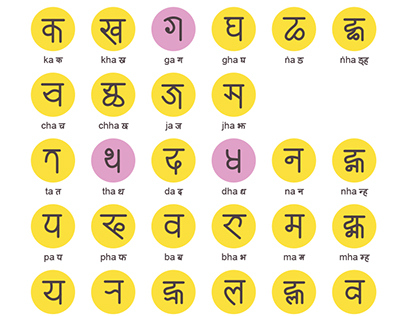 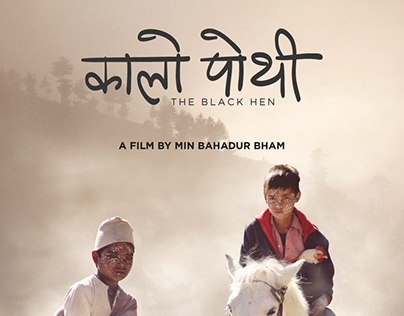 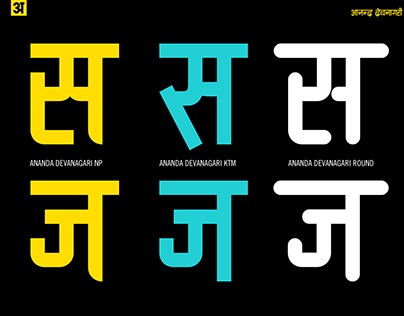 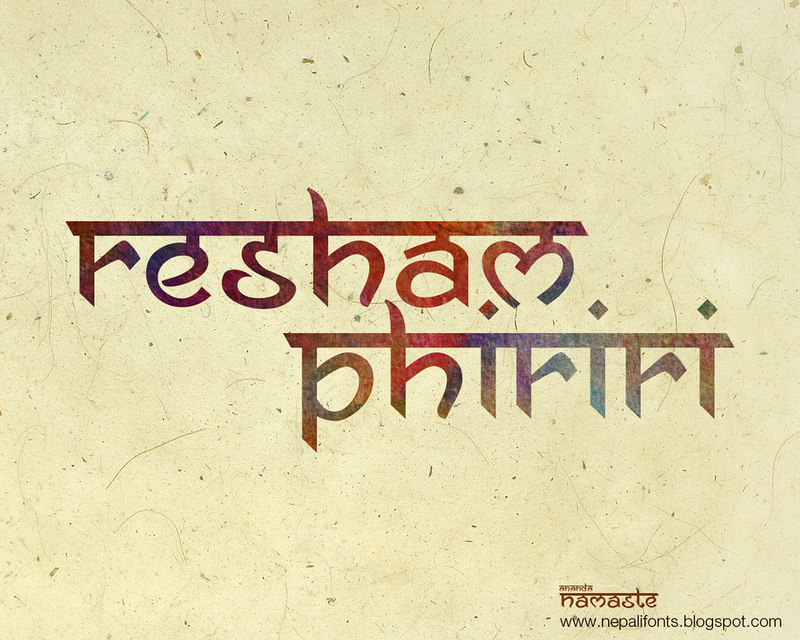 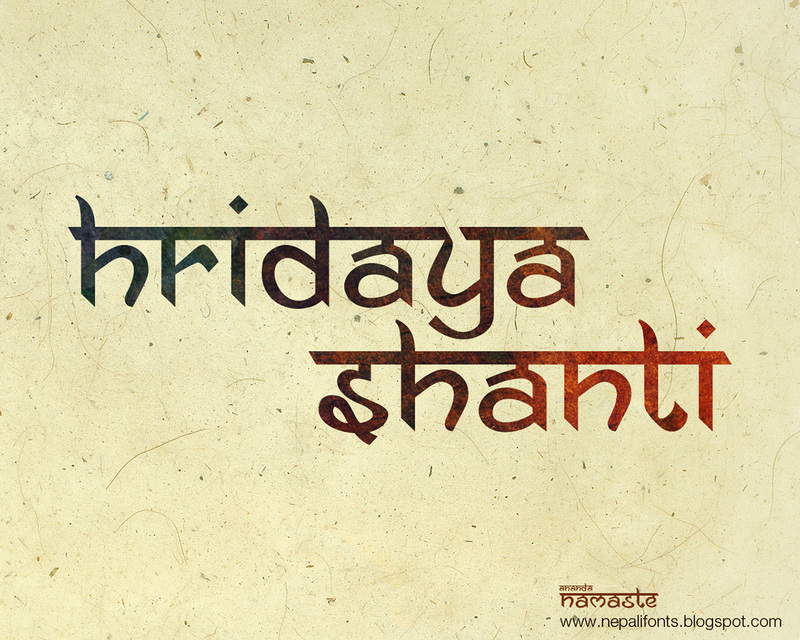 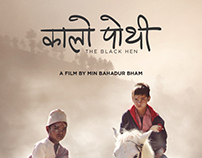 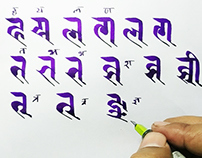 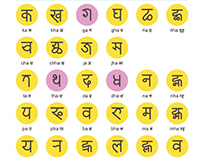 The font is inspired by Nepali Devanagari Sanskrit script. 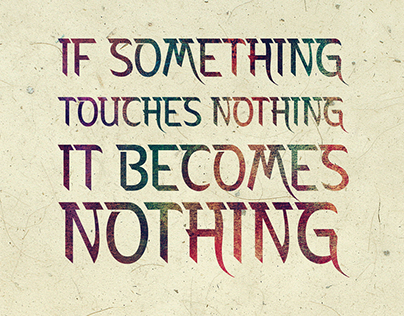 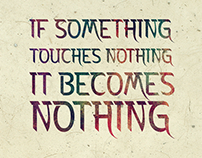 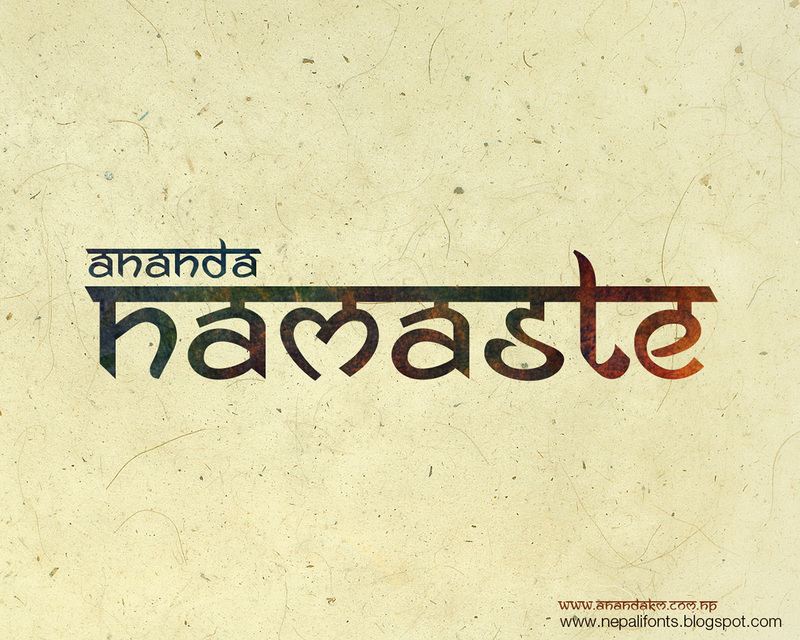 This is the 3rd version of Ananda Neptouch font.